Many of us already know JQuery today. Years ago, when we used jquery, we did not have an idea on how popular it could be in future. This article is about 2 data plugins which you would always love to have in your web applications. Datgrid! yes. 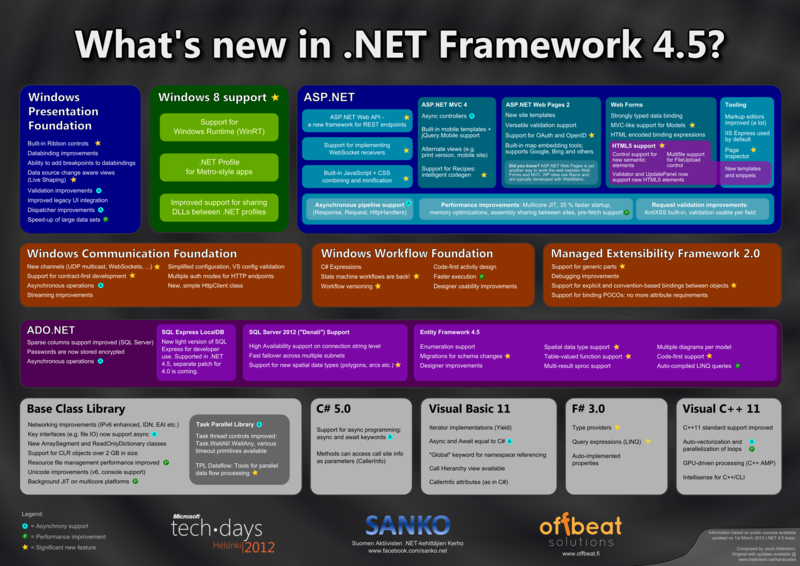 ASP.Net developers have 1 master tool always when it comes to display data on screen in a tabular format. Thats the Gridview. Microsoft has provided all the stuff which in-general programmers look for in a gridview. We have options to Page, options to Sort, do custom operations. However, Gridview has a few things which needs programmers to handle it manually. Say you want to freeze the header, move the columns, resize them, give a search option for grid, or providing a filter. It is not a easy task to implement. Now a days, people just want to make things work rather than spending time on writing own code to customize a grid. Let me come to the point. There are two grid components powered by Jquery which is quite popular these days. One is the datatable.net component and the other one is JQGrid. There is a reason to smile now. Both are free! I assume, these two are the best available options to use when it comes to display the data in tabular format.Lets have a look at each one of them. Now, how does the grid look like and where is the documentation? jqGrid uses a jQuery Java Script Library and is written as plugin for that package. Data manuplulations, mapping, Grouping and much more.